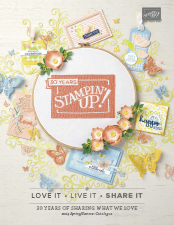 It’s that time of year when all craft addicts weep a little as the Stampin’ Up! 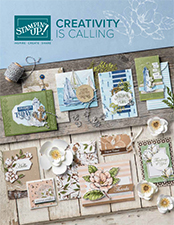 Annual catalogue announces it’s retiring list. Now whilst our hearts break a little, we … Continue Reading Last Chance Products! I can sing a rainbow, sing a rainbow, sing a rainbow too. Rainbows are pretty and are one of my upline’s favourite things. Each month, myself and other members of … Continue Reading Rainbow Thanks! Am I too early to be showing so much Christmas? Have any of you started your Christmas shopping yet? Or are you one of those who leave everything until Christmas … Continue Reading Candy Canes Everywhere!